For all those who plan on staying in Dubrovnik we’ve gathered this extensive list of things to do in Dubrovnik. We’ve done the hard part, we’ve kayaked, cliff-jumped, drank wine, cruised on a motor yacht, tested local restaurants, so you don’t have to :). 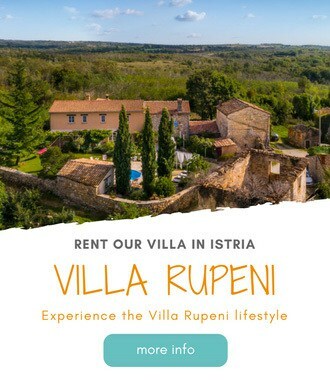 We’ve been invited by Share Istria team to join their two-day tour of inland Istria and help them promote the Share Istria project. Parenzana is a name of a 123-kilometer long narrow gauge railway which used to connect Porec in Croatia with Trieste in Italy. The Parenzana train service ran from 1902 to 1935. The railway was a lifeline for villages in Istria, that were on the Parenzana route.